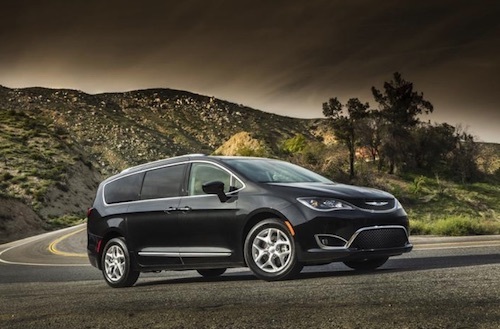 The new 2019 Chrysler Pacifica has recently received the Insurance Institute for Highway Safety (IIHS) Top Safety Pick award. This popular Chrysler minivan has earned Top Safety Pick+ or Top Safety Pick honors each year since its full redesign in 2017. Despite every increasing testing criteria by the IIHS, the Pacifica continues to be at the top of its class for safety and design. More than 100 safety and security features are available for the 2019 Chrysler Pacifica, one of which is Forward Collision Warning-Plus, which earned the highest-possible IIHS rating of “superior.”The feature benefits from sensor-fusion technology, which blends the attributes of camera and radar sensors for greater precision. Other high-tech features in the Advanced SafetyTec Group for the new Pacifica include Forward Collision Warning-Plus, Lane Departure Warning-Plus and ParkSense front/rear park assist with stop. The body structure of the new Chrysler Pacifica is 250 lbs. lighter than the previous model and is comprised of 72 percent high-strength steel – the highest percentage in the North American minivan segment. This lighter and stronger frame allows the new Pacifica to offer a combined city/highway fuel-economy rating of 22 miles per gallon without compromising the safety of the driver and passengers. If you are searching for safe and comfortable vehicle with an affordable price, we invite you to learn more about the 2019 Chrysler Pacifica. 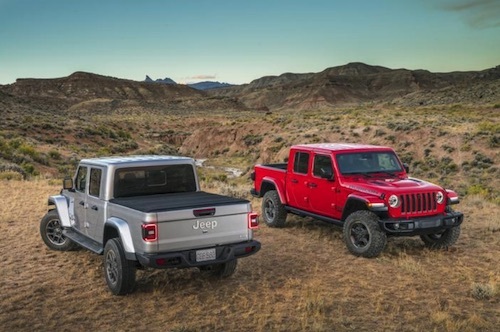 Our Las Vegas Chrysler Dealership has a wide selection of vehicles to choose from and is happy to arrange your test drive.